Christmas is a time to share good will and cheer, no matter where you're from. So it's great to see sponsors taking the time to wish their sponsored children the best at this time of year! It truly means the world to them. Here, we've compiled a list of the most popular items that sponsors send to their children, for your inspiration! 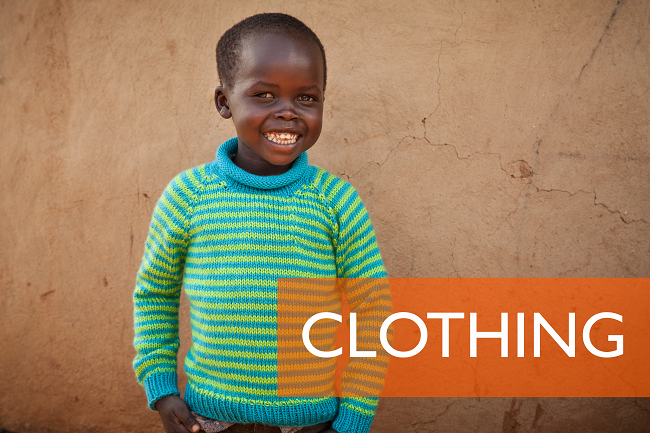 Send your sponsored children some new socks, hats or T-shirts! While Africa might seem like the warmest place, it can get very cold in rainy season and in the evenings during the summer. These gifts are always well received. We all remember the days before iPads and mobile phones. Sitting around with our friends playing Connect 4 and Snakes and Ladders. It seems these games have not gone away just yet. 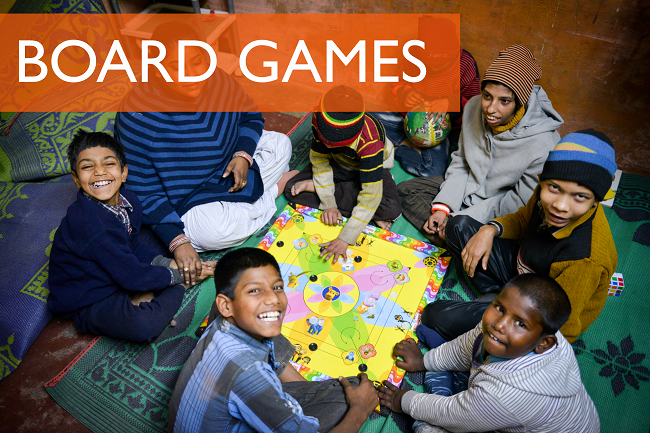 We receive lots of these little games every year for the children and they absolutely love them. You will never imagine but stationery items are some of our most popular gifts. 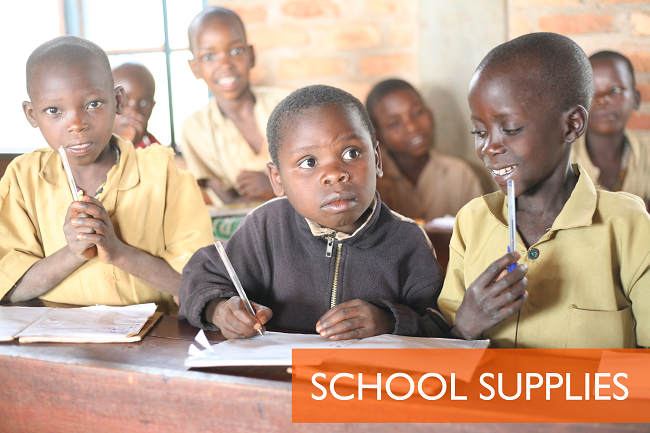 Sponsors send their children lots of crayons, chalk, pencils, colouring books and stickers every year. Not only do these items help the children at school but also at play because you don’t need batteries to draw a picture. It’s not always fun and games though. Things like soap, toothpaste, toothbrushes and washcloths make up a large amount of the gifts sponsors send to their children and their families. 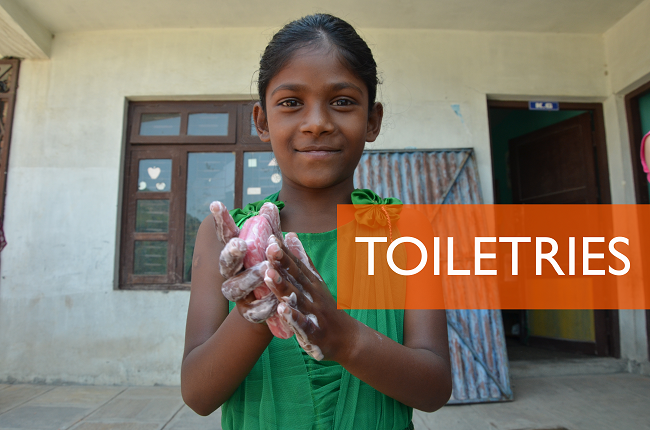 Hygiene and health are still hugely important to our sponsors and rightly so. The parents of the children are always grateful for these types of gifts. Here's one for the girls. 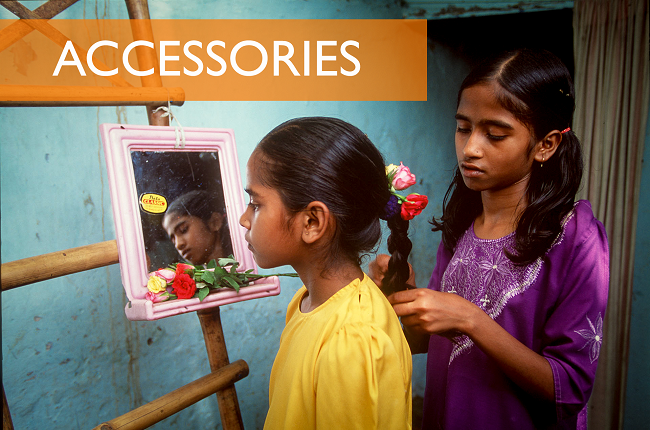 We get lots of cute little hair bands, necklaces and small inexpensive jewellery items, which the children absolutely adore. These are some of the most popular gifts that sponsors send to their children. Let's not forget Christmas and Birthday Cards! We receive lots of these every year from sponsors who want to wish their child all the best on very special occasions. Many send postcards, photos with their family and/or pets (which we love) and even drawings! 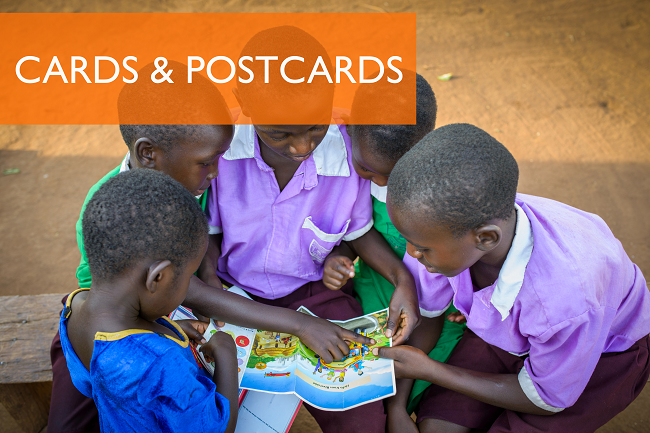 Have you sent your sponsored child a birthday or Christmas card yet? You can also send them an e-letter by logging into our sponsors' portal, navigating to the tab on your sponsored children and clicking "send e-letters"!